There is a bridge that connects Heaven and Earth, and it is called the Rainbow Bridge. The reason it's called the Rainbow Bridge is because of all it's colors! On this side there is a land of meadows, hills and valleys with lush green grass and beautiful wild flowers. When a beloved pet dies he goes to this place. There is always food and water, and the weather is always like Spring. The old and frail animals are made young and strong, those who were maimed are made whole, and they play all day long with each other in happy peaceful contentment. There is only one thing missing from this wonderful place... 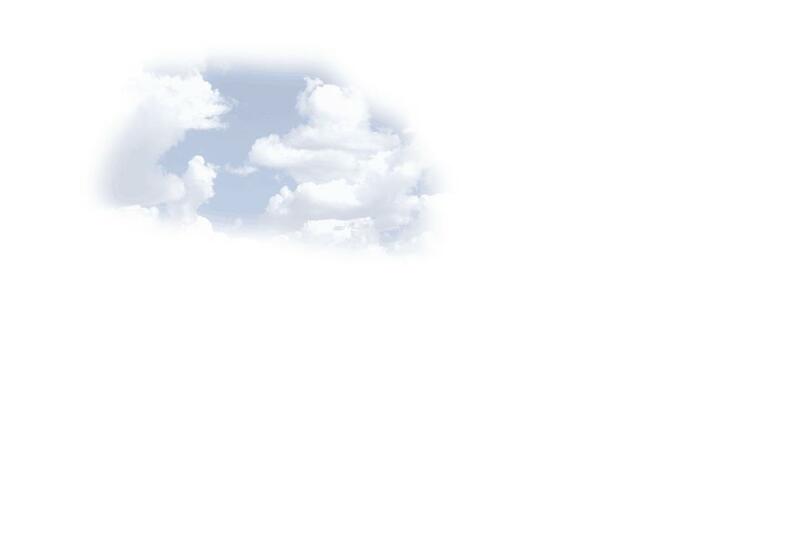 They are no longer with the special person who loved them so dearly on Earth. So each day they run and play until that special day comes when suddenly one looks up to find their person walking toward them in the meadow. Their noes twitches, ears perk up, eyes shinning brightly, as they run from their play-mates to their beloved person. Your pet has seen you, and once again you embrace them in your arms. Your face being kissed over and over as you look once more into the eyes of your trusted pet. Then together, you cross the Rainbow Bridge never to be separated again. This story was taken from a newspaper article by an unknown author and is displayed here for your reading pleasure. Have anything to add or a question? E-mail Manners by clicking HERE!! 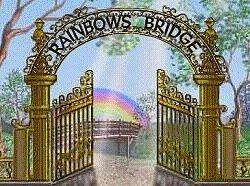 Thanks for visiting and taking the time to read The Rainbow Bridge! We hope that you liked this story, and will share it with your friends and family!